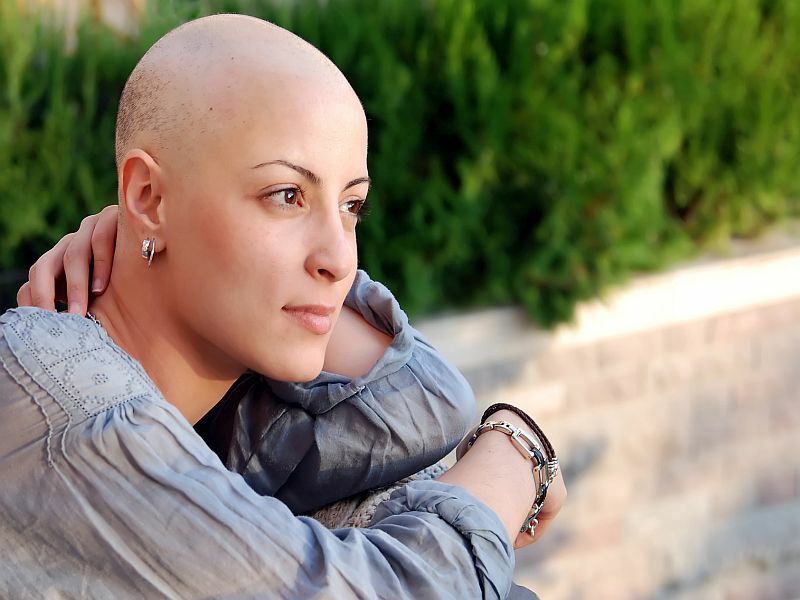 THURSDAY, Oct. 15, 2015 (HealthDay News) -- Poor cancer patients are less likely to choose to be in clinical trials of experimental treatments, a new study finds. Researchers followed the treatments of more than 1,200 adult patients in the United States for six months after they had been diagnosed with breast, lung or colorectal cancer. Most patients were younger than 65, female and weren't black. People whose annual household incomes were below $50,000 were 32 percent less likely to take part in clinical trials than those with higher incomes. As incomes went down, so did participation rates. Just 11 percent of people with annual household incomes of less than $20,000 a year elected to be in a clinical trial, the study found. "Since clinical trial treatments represent the newest available treatments, access to this vital resource should be available to individuals of all income levels," Joseph Unger, of the Fred Hutchinson Cancer Research Center, Seattle, and coauthors wrote. The study was published online Oct. 15 in the journal JAMA Oncology. The researchers said there are multiple reasons it's important for people with lower incomes to be more involved in clinical trials. Income has been linked to health status, so having lower income people in a research study would make the findings more generalizable to a larger group of people, the study authors noted. In addition, recruiting more lower-income patients might help trials get conducted more quickly, which could speed the development of new treatments, the researchers said.